considered sewing a diaper? I had not, but hey a few years back I would not have considered cloth diapers either. Sewing your own can be great! You can use what ever materials you like/ want. There are plenty of patterns out there. Here is a lady who has a blog where she has full diaper tutorials that are absolutely amazing! She has tons of patterns and ideas for free, check it out. 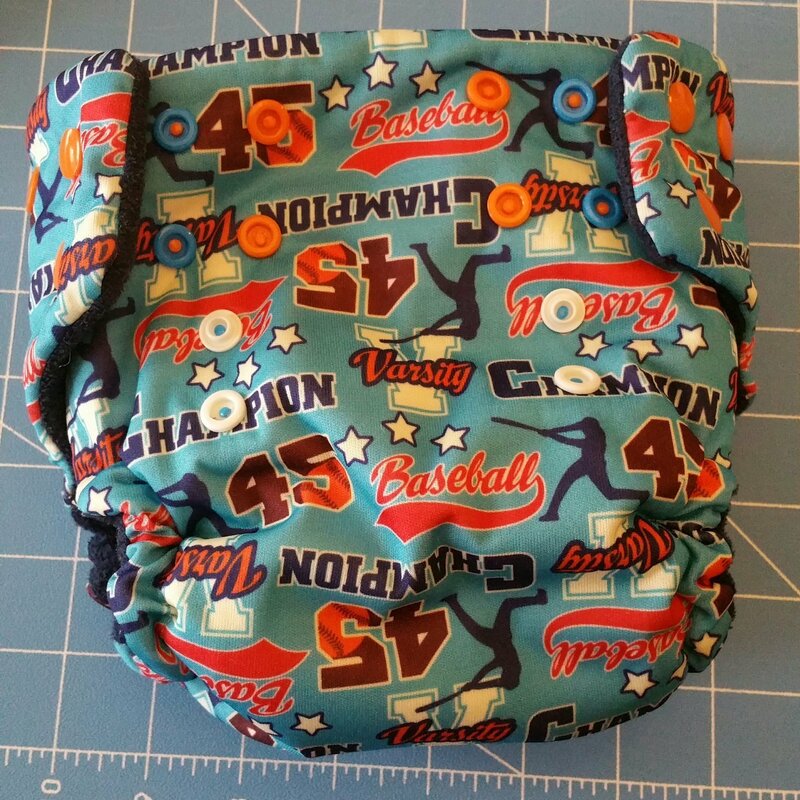 Here is one diaper I worked on while I thought I was expecting a new little one. I miscarried, so I stopped on baby preparation. I am a huge fan of all-in-ones. Simple all together, cute patterns whats not to love. more for my 2-year-old he is so close to potty training I am more into making cloth training pants for him. And we have a pretty good stock of diapers for his size anyway. How many other mamma’s have attempted to make cloth diapers! Its fun! Please share! 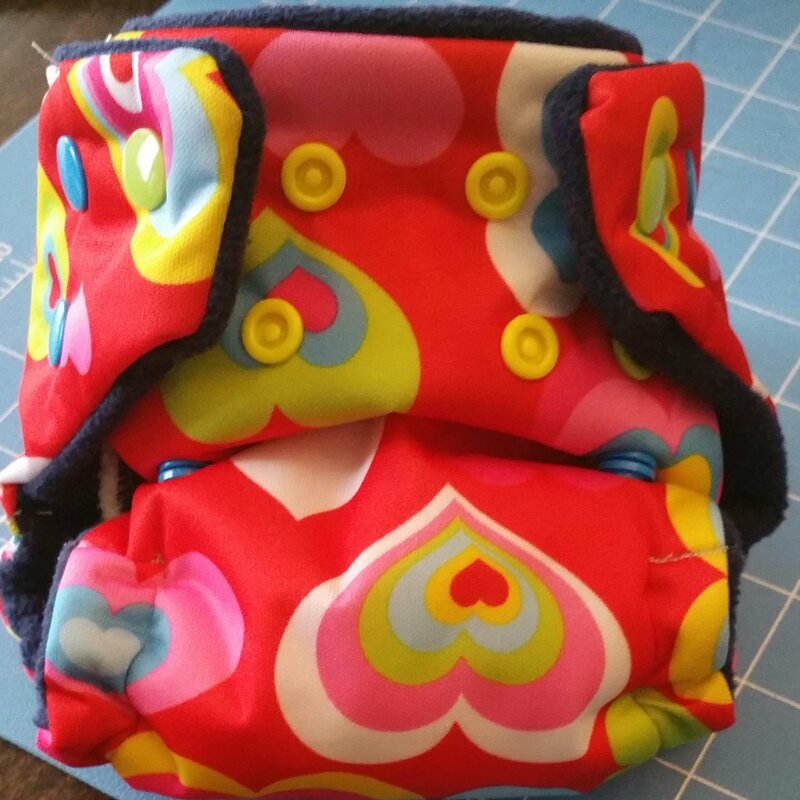 *I have also made some easy cloth training pants for potty trainers, check back soon I plan to post that shortly!